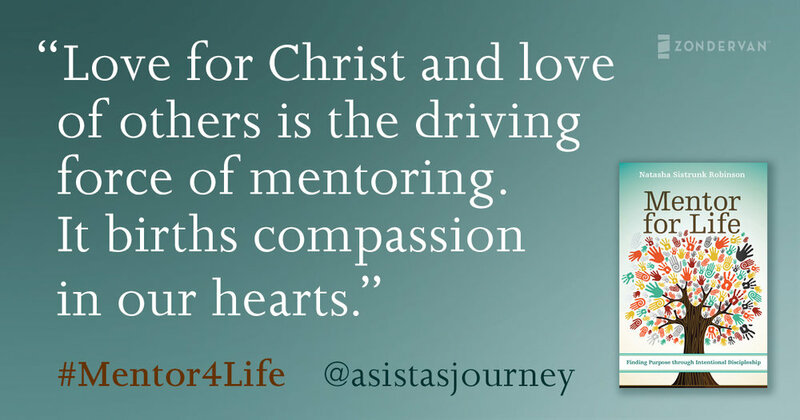 “MENTOR FOR LIFE”’ IS AVAILABLE ONLINE EVERYWHERE BOOKS ARE SOLD! The Mentor for Life Leader’s Training Manual is only available on Amazon. Churches are filled with good ministry programming—classes, outreach events, and an endless selection of activities. Yet many neglect the fundamental mission of the church: Making Disciples. a solid, theologically based Christian worldview. Filled with examples and stories, this resource gives you the training you need to disciple others as a foundation for kingdom service. 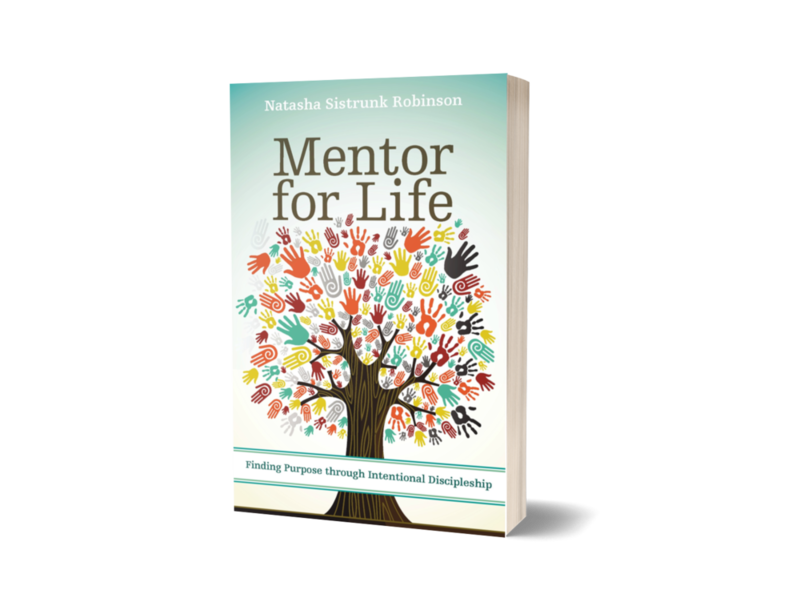 With a foreword by Efrem Smith and an afterword by Elisa Morgan, "Mentor for Life" is getting glowing reviews. - Sarah Bessey, author of "Out of Sorts: Making Peace with an Evolving Faith" and "Jesus Feminist"
-Jen Pollock Michel, Author, "Teach us to Want"